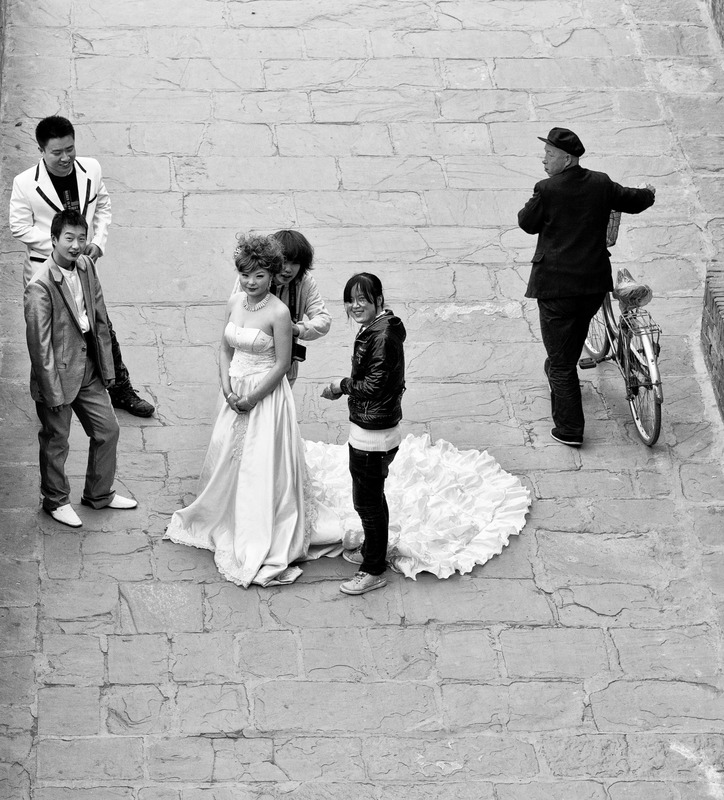 I came across this young couple being prepared by their wedding photographers for some street style, Ping Yao wedding shots. Wow! Don’t they look young? They do look very young! Great capture.